Aikido Philippines, the Pilipinas Aikido Propagation Association (PAPA), and the Filipino Federation of Aikido (FFA) announce their third joint seminar project for 2011, featuring Yoko Okamoto Shihan, 6th dan. The seminar runs 2011 September 09 - 10 (Friday - Saturday) 10 - 11 (Saturday - Sunday). 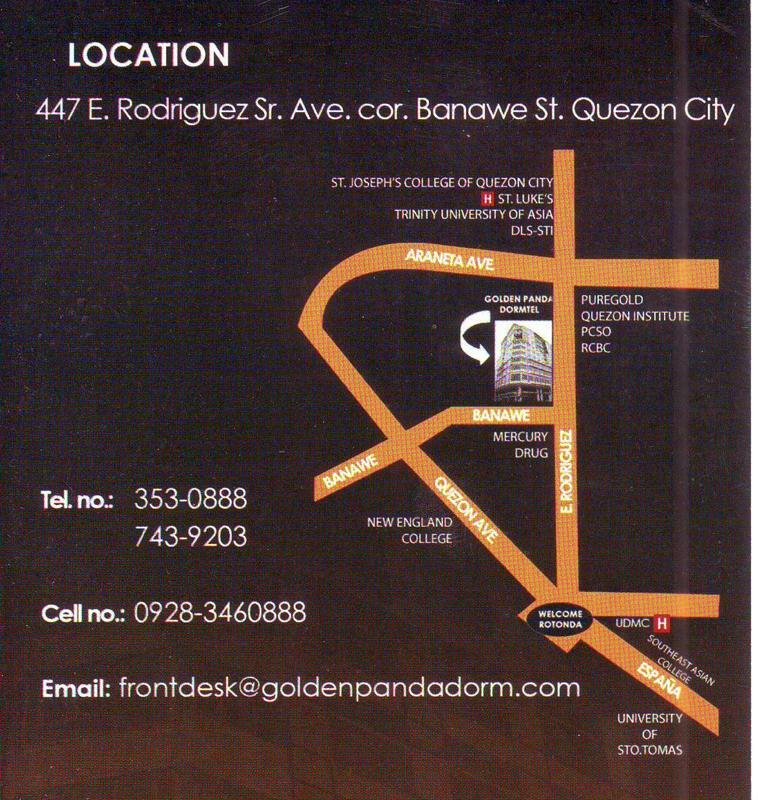 Venue shall be at the Golden Panda Dormtel, 447 E. Rodriguez Ave. cor. Banawe Street, Quezon City, Philippines. (Click here to view and/or download official poster) (Click here to view and/or download poster #2) (Click here to view and/or download vicinity map of seminar venue). Okamoto shihan is the head of Aikido of Kyoto and Portland Aikikai. She trained at Hombu Dojo for 13 years, primarily under Seigo Yamaguchi and Ichiro Shibata. She continues to be close to many senior shihan, including Masatoshi Yasuno and Christian Tissier. Additional information on her can be gleaned from her websites, http://www.portlandaikikai.com/main.cfm and http://www.aikidokyoto.com/English/Eindex.html.